Should Chelsea axe Maurizio Sarri? The pressure is mounting on Chelsea head coach Maurizio Sarri. The Blues suffered a shock 4-0 defeat at Bournemouth in the Premier League on Wednesday. Joshua King scored twice while goals David Brooks and Charlie Daniels further compounded Chelsea’s misery. For the Cherries it was a first home win over Chelsea since September 1988. It also marked Chelsea's heaviest League defeat since 1996. They have been overtaken by Arsenal on goal difference, the Blues have dropped down to 5th in the Premier League table. After the game Maurizio Sarri banished his coaching staff from the dressing room and locked the door. 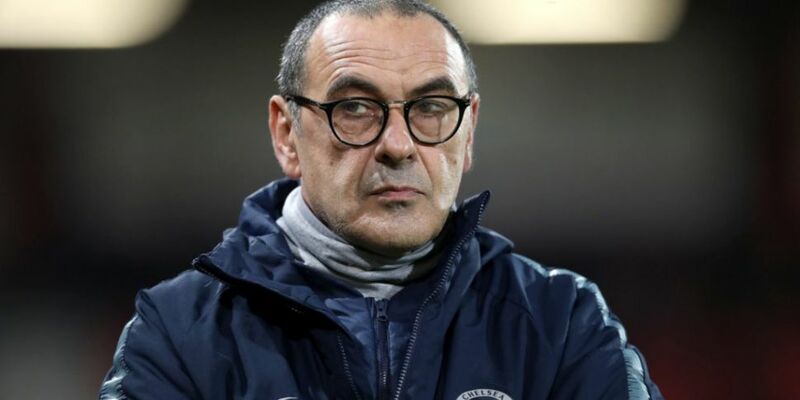 Is it time for Maurizio Sarri to go? “I am not able to explain because we played very well in the first half. “We conceded the goal very early in the second half but we had 43 minutes so all we needed to do was to continue to play. “Maybe it's my fault because maybe I'm not able to motivate this group and these players. “I don't know why but I need to understand. “We need to understand very soon because we have to play in three days. “If you stop playing, you can concede four or five goals. We stopped playing as a team and we stopped defending. We were in trouble but it was only a consequence [of our performance]. 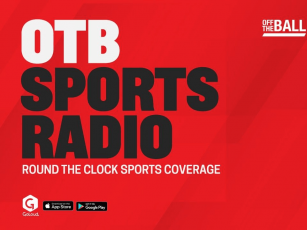 Sarri's plight was a talking topic on Thursday's OTB AM, with Ger Gilroy feeling his admission that he can no longer get the best from players providing grounds for dismissal. His strained relationship with Eden Hazard has continued to cause problems for Sarri. He criticised Hazard following Chelsea's 2-0 defeat at Arsenal earlier this month, accusing the Belgian of being difficult to motivate and lacking leadership skills. "To be fair, I don't care," Hazard said after the game. "I just play my football, it doesn't matter what the manager said. "I just focus on this team and I always want to do the best for this team. Today I did and I'm just happy." VAR Controversy: Was Harry Kane offside?